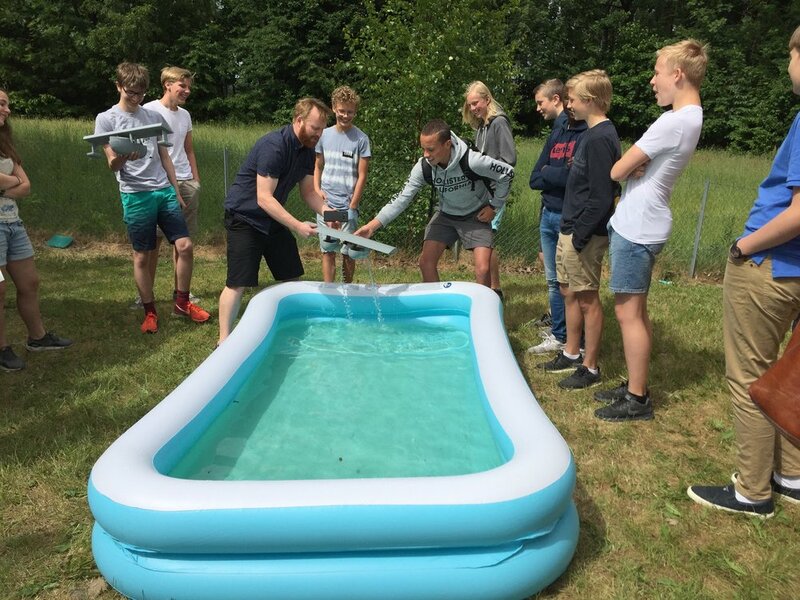 14-year old students at Torstad Youth School in Asker near Oslo, Norway, started their “Research in Practice” course in March. Their goal was designing and developing a “FlyBoat’. During the course, students have studied physics and other science in theory and practice, and at the end they demonstrated solid knowledge of drag and lift, construction materials, hull shape, stability, forces, and center of gravity, to name a few. 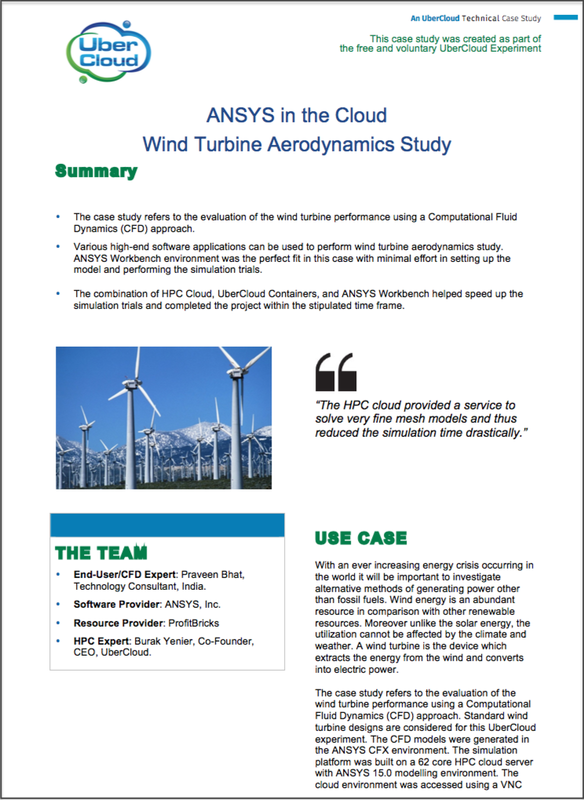 In addition, they learned to use ANSYS Discovery Live running in theAzure/UberCloud. 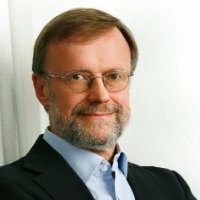 The course has been accompanied by Håkon Bull Hove, a civil engineer and technical consultant at EDRMedeso, an ANSYS reseller in the Nordics. 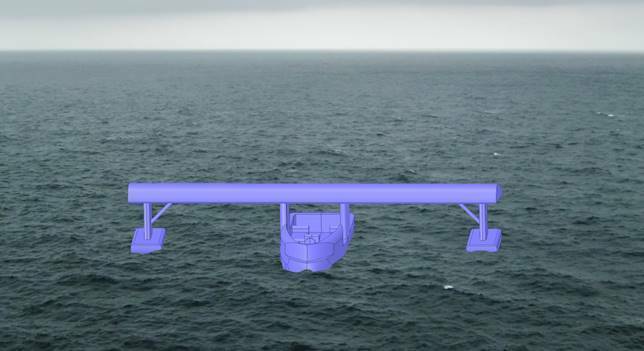 “I am very impressed, especially since they have learned to use ANSYS Discovery Live so well,” says Hove. Read about the detailed project HERE (use Google Translate if you don’t understand Norwegian :-).